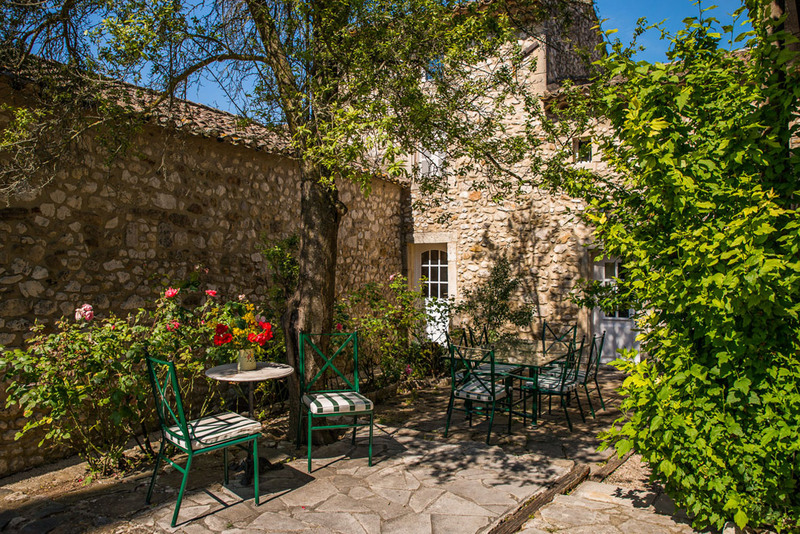 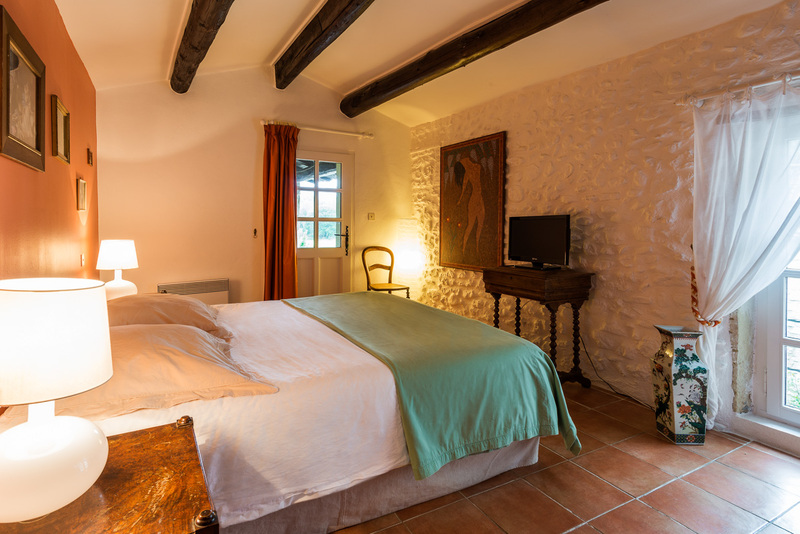 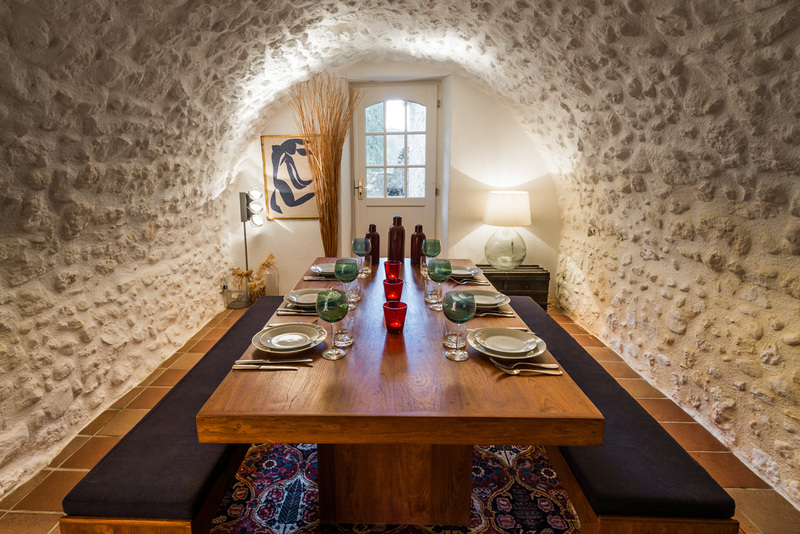 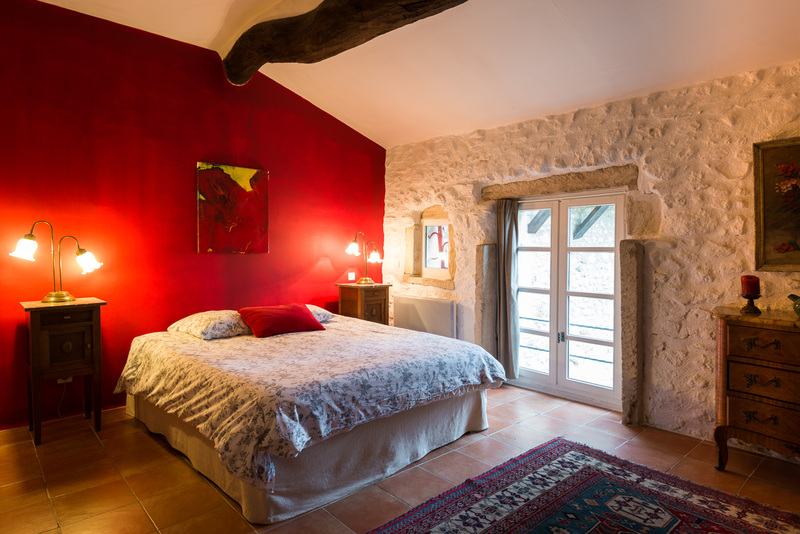 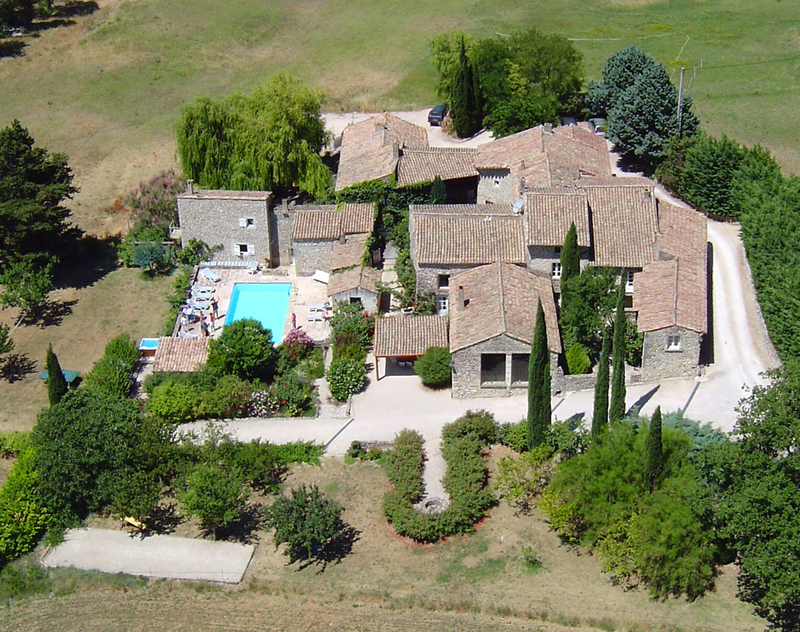 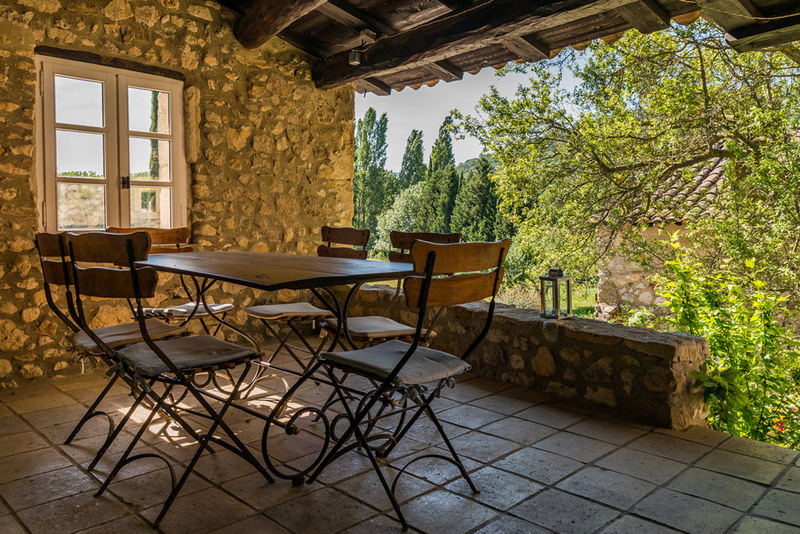 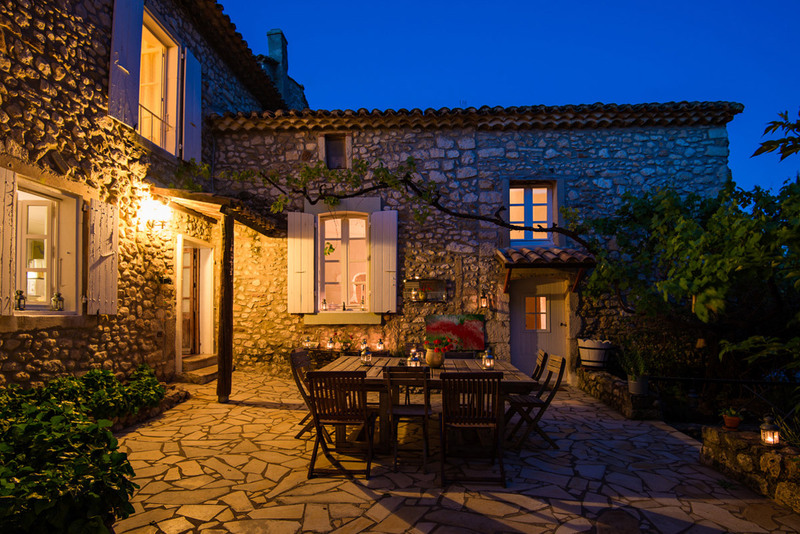 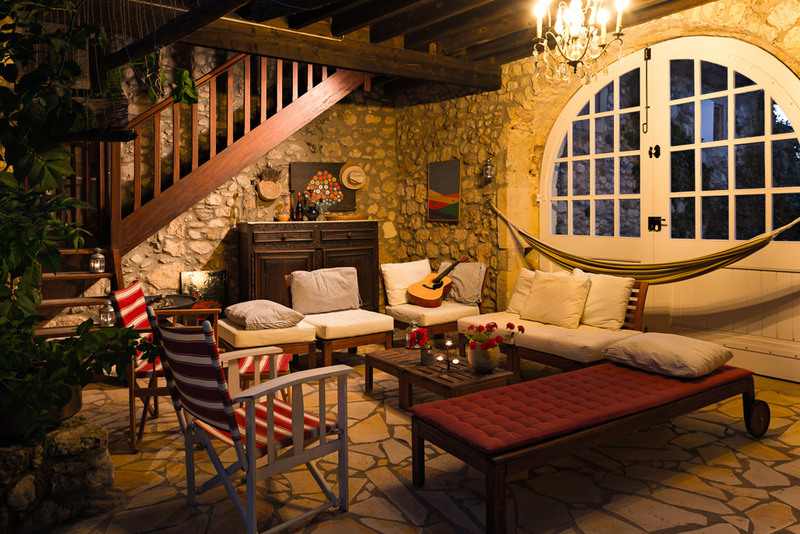 This boutique guesthouse is located in the heart of Drôme Provençale, in a quiet setting teeming with greenery. 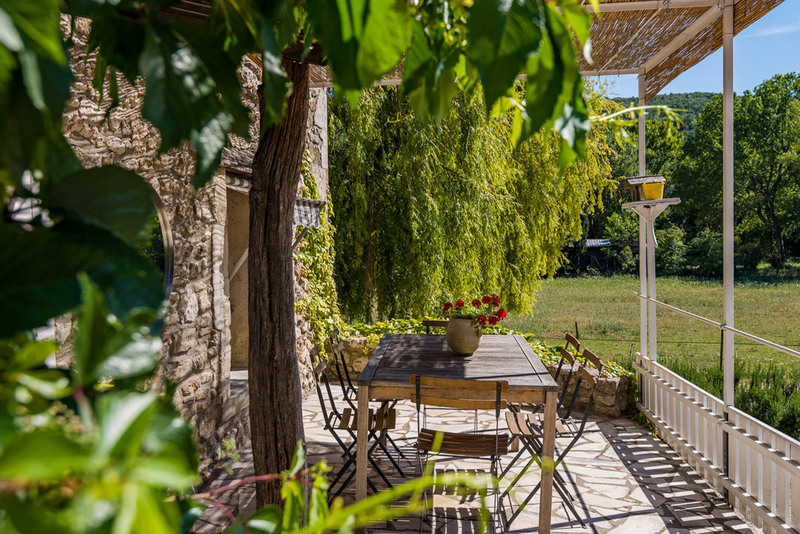 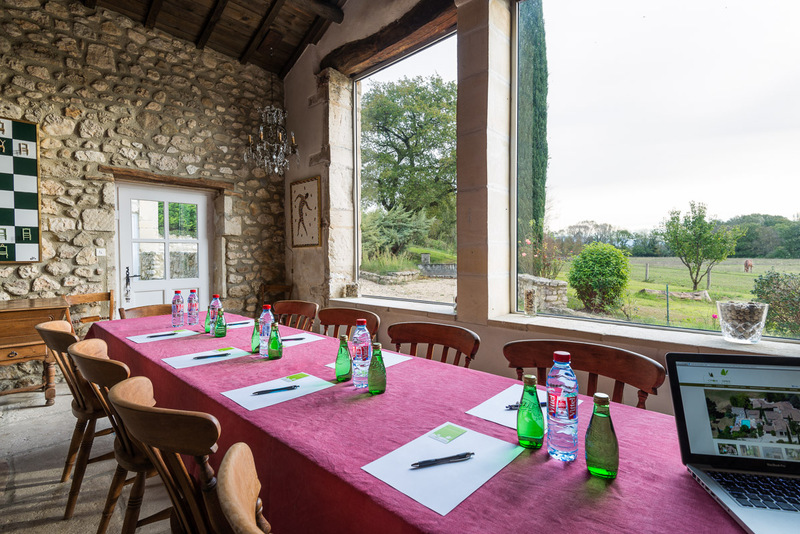 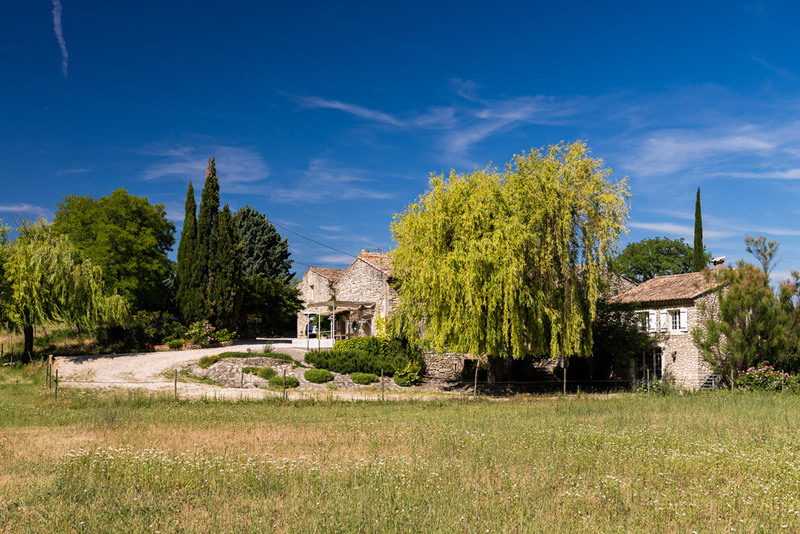 This authentic property is surrounded by a private, 20-hectare estate by a river, consisting of lavender fields and orchards. 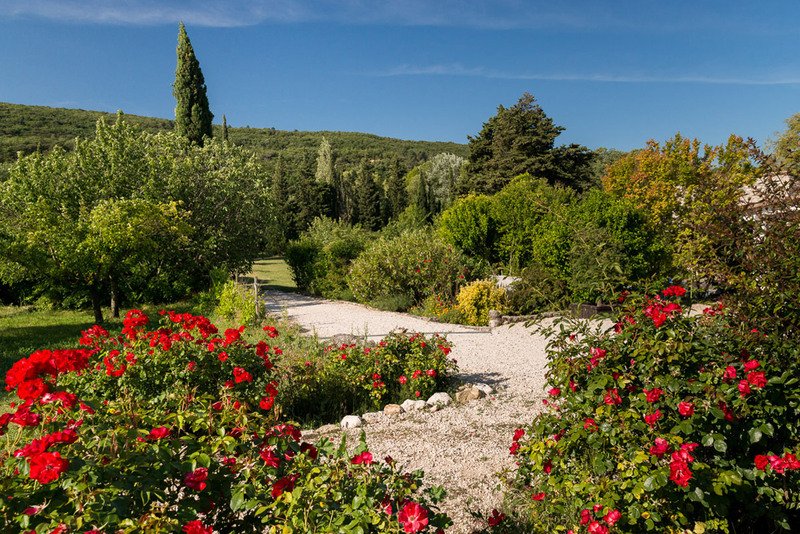 Discover this magical place and enjoy the peace and quiet during your stay. 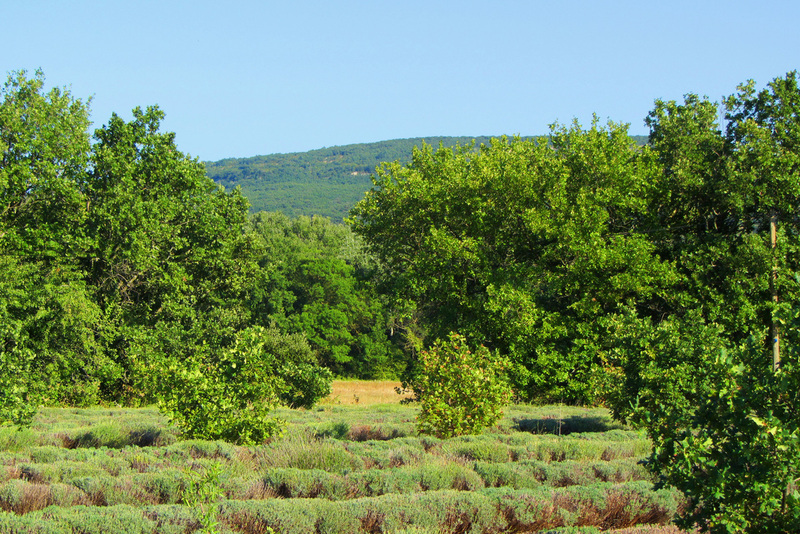 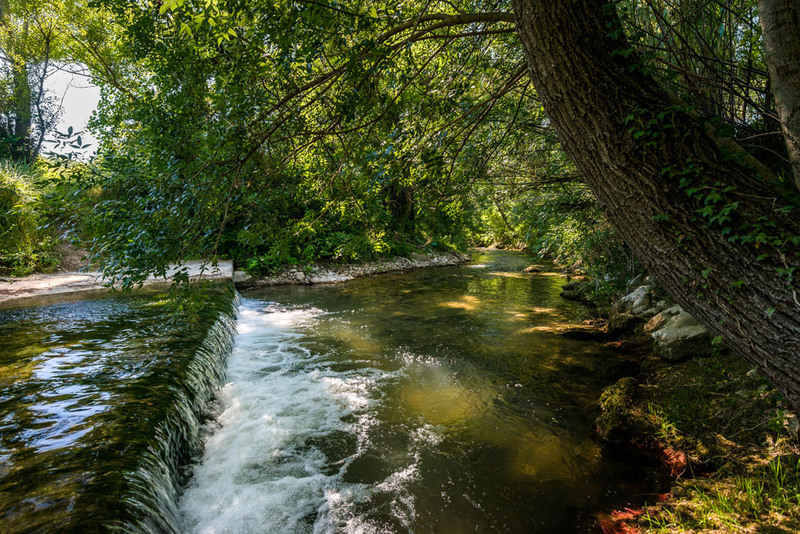 Let’s discover the beautiful video of La Croix du Grès, realized by Umberto Mezzadra with drone !